Announcing the latest presenter to be scheduled at the 2016 Schmidt Family Reunion: Lt. Col. Kent Schmidt! 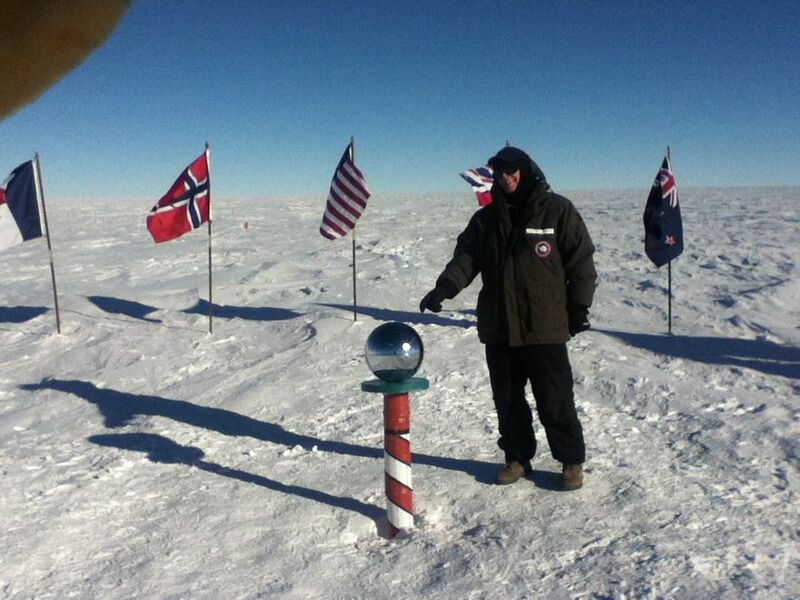 In 2014, Lt. Col. Schmidt of Emmetsburg, Iowa was sent by the Air National Guard on one of the rarest deployments: to Antarctica. Come to the 2016 Schmidt Family Reunion and hear Lt. Col. Schmidt’s fascinating story of living at the bottom of the Earth and setting foot at the South Pole.